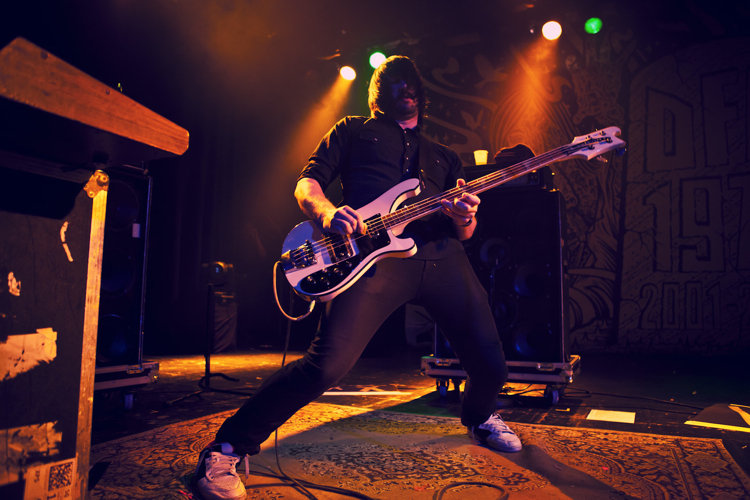 Death From Above 1979 fans are…well, die hard. And Braden Paul is one of them. 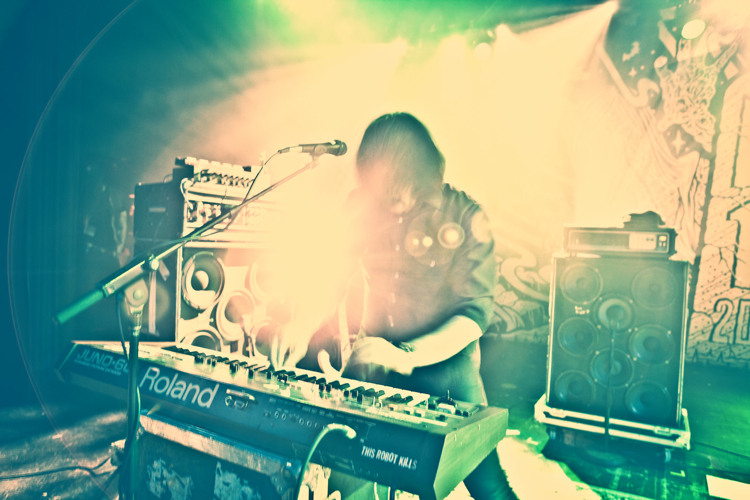 With beer on his camera lens and rock ‘n roll in his soul, he captured these shots during one of two sold-out shows the Toronto-based duo played at the Commodore Ballroom this week. 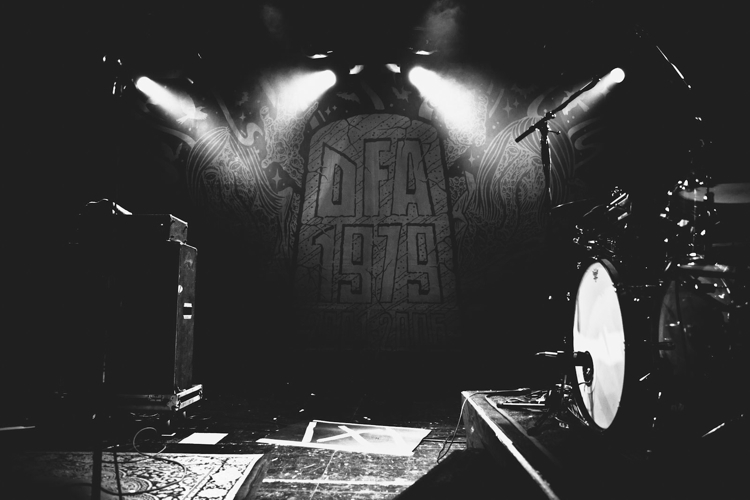 DFA1979 shows are legendarily raucous (ask anyone who’s been). Though they disbanded in 2006, they reunited at Coachella this year amidst whirling rumours and rabid fans. Clearly they do not disappoint. Insert joke about rising from the dead here. P.S. Check out Braden’s photos of !!! (Chk Chk Chk), Yukon Blonde, Deer Tick, and Sasquatch!